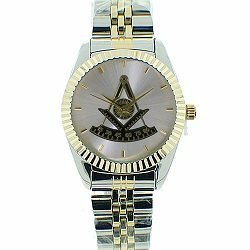 The words, "Masonic Lodge Books" turn up in my web logs as keywords that quite a few people who search this website are looking for. Other keywords, such as Masonic Lodge Blue Books, Cipher Books, and other Masonic Pocket Manuals from which to study ritual and ceremonies also turn up quite often. I have also answered quite a few e-mails in reference to being able to finding these. If you are a Freemason and have either lost yours or would like to have one to begin learning ritual, ask your lodge Secretary, your Masonic Mentor, your Worshipful Master or your Lodge Education Officer to order whichever of these study guides that is appropriate to your jurisdiction. 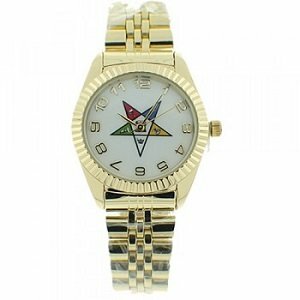 Many times, the Secretary will have some of these on-hand, however if he does not; he will order the necessary quantity from your respective Grand Lodge, so the easiest way to obtain one is by asking him. 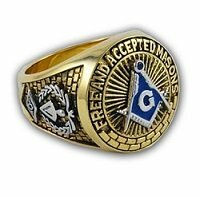 If you are not a Freemason, yet and you are looking for Masonic lodge books, feel free to use this website to learn more about Freemasonry. 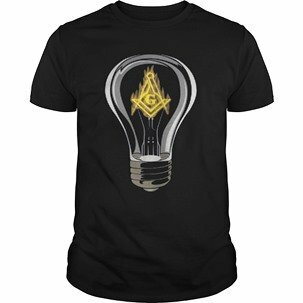 A good page to start learning is my page "Become a Freemason". 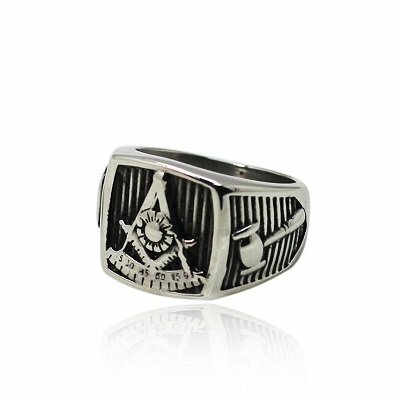 It will give you quite a bit of information about what to expect from Freemasonry and what Freemasonry expects from you.